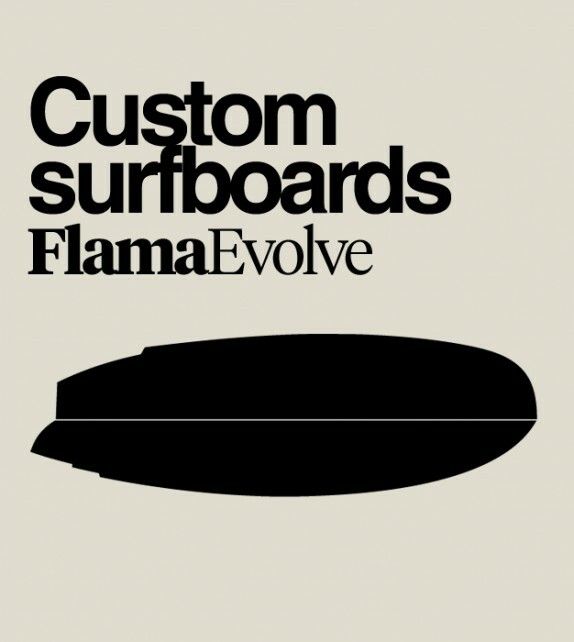 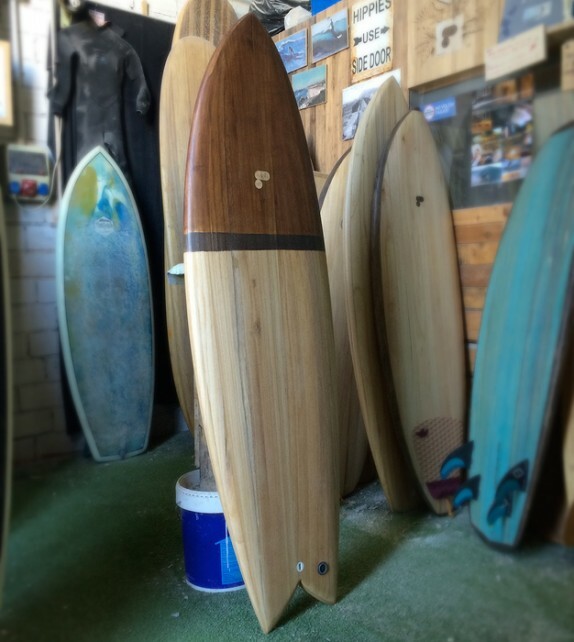 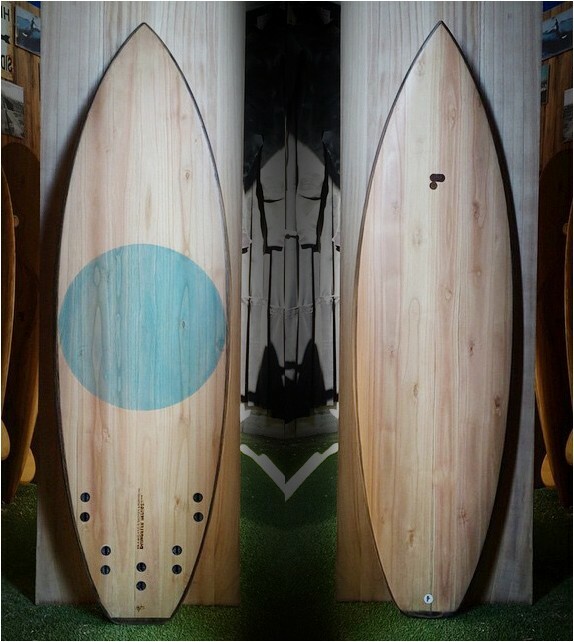 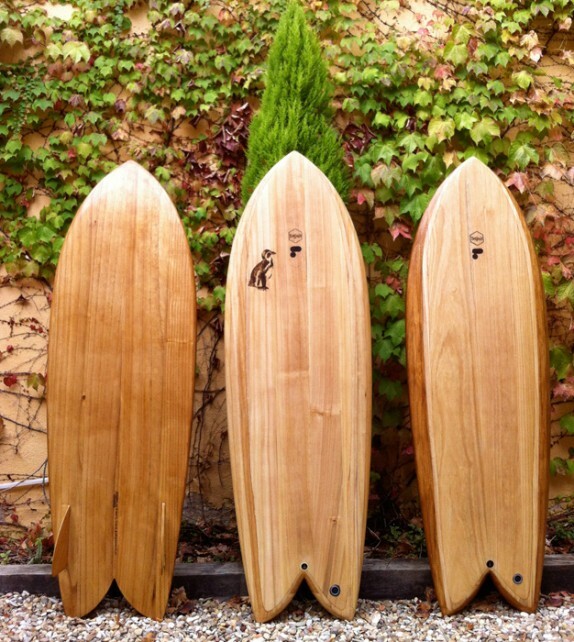 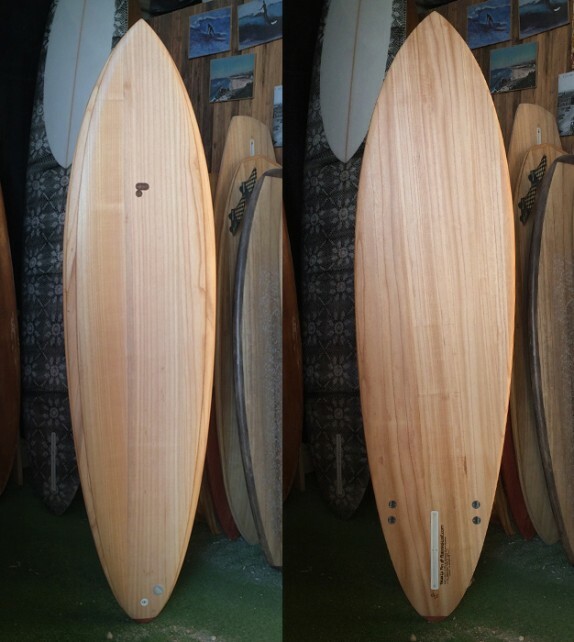 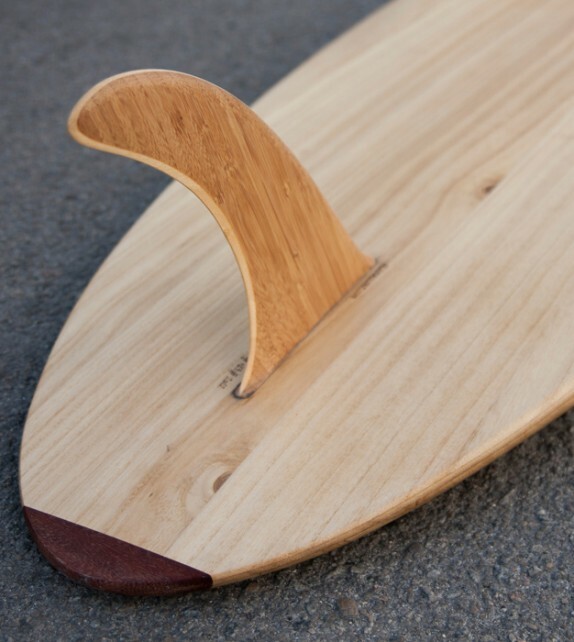 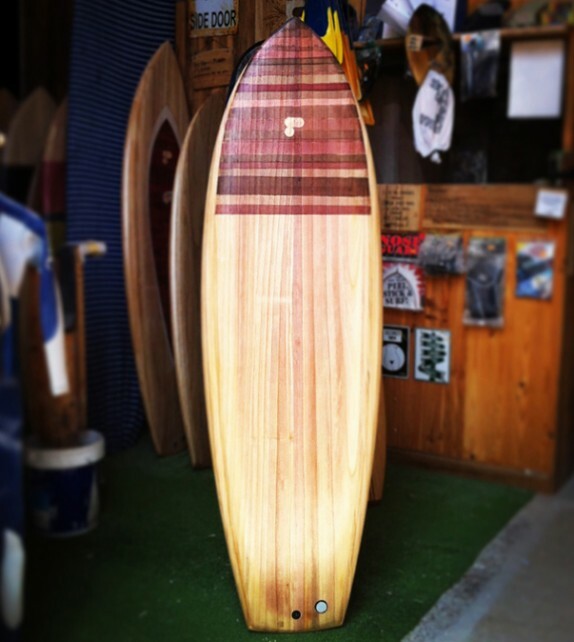 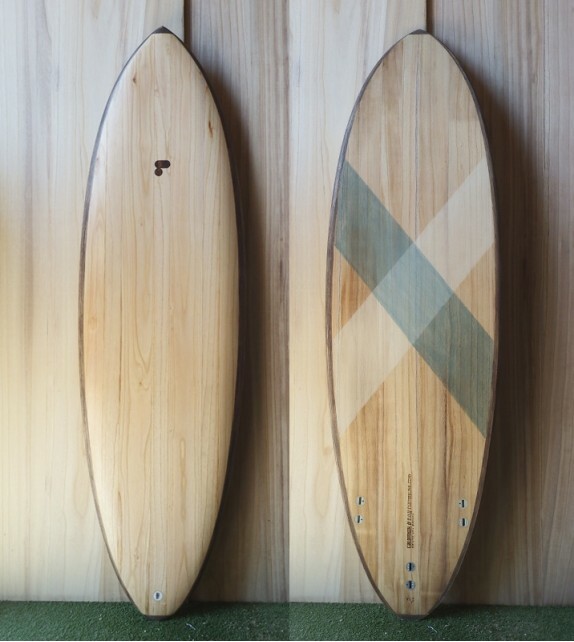 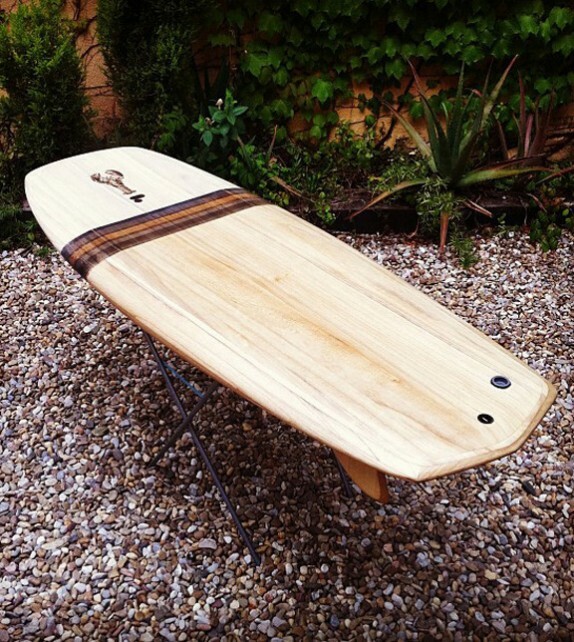 Designed and shaped by Montjuich Surfboards, inspired by the 1968/1969 transitional boards. 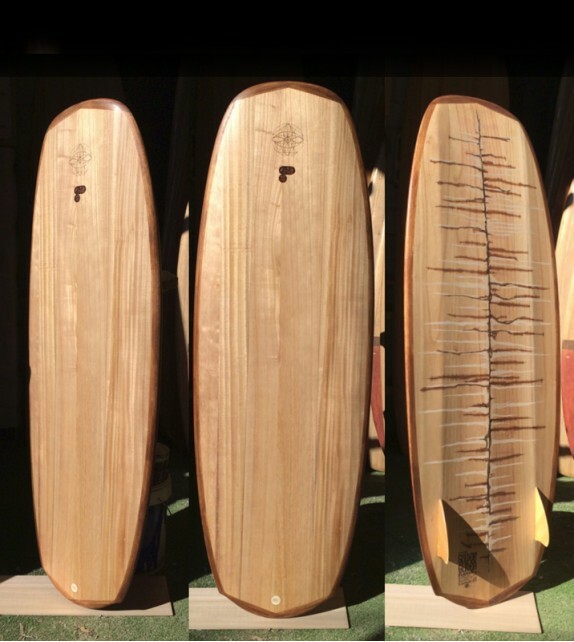 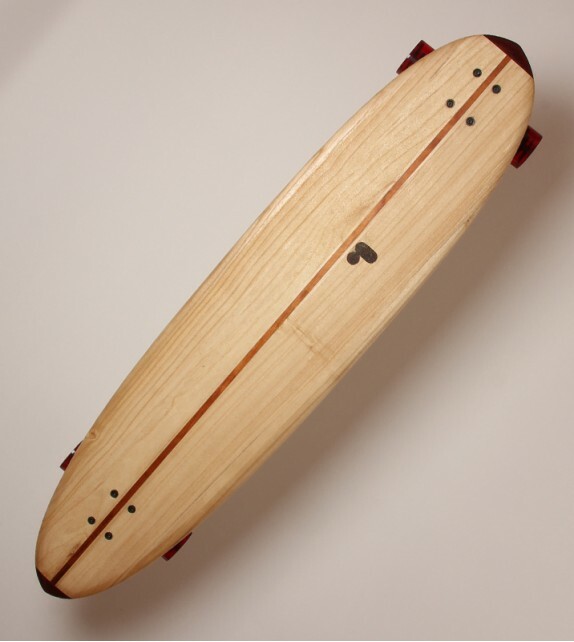 Still taking basical principles from the high performance longboards from 1967/1968. 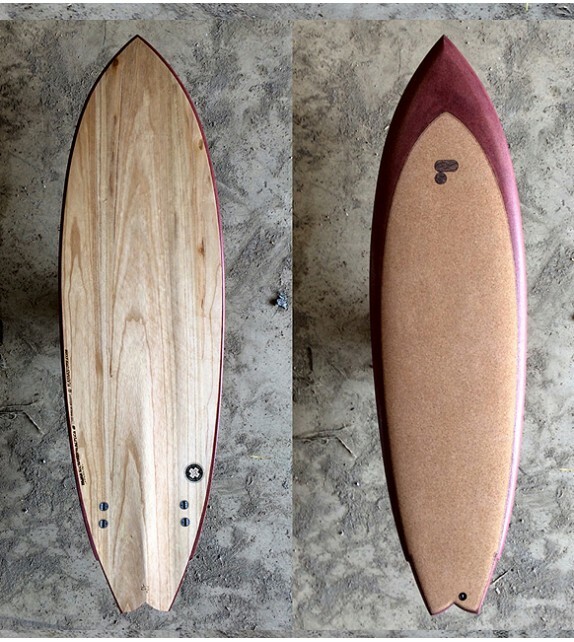 Feels and floats likea 9', and it smoothes the glide like anything you've surfed before. 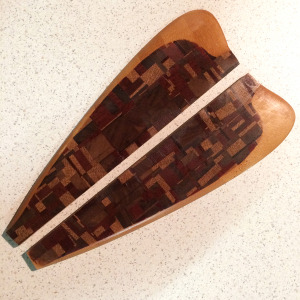 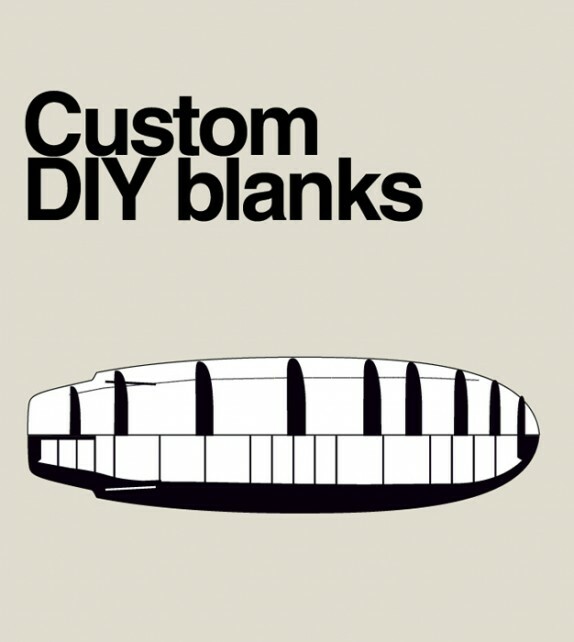 DIY handplane kit, ready to shape. 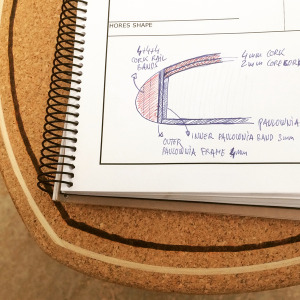 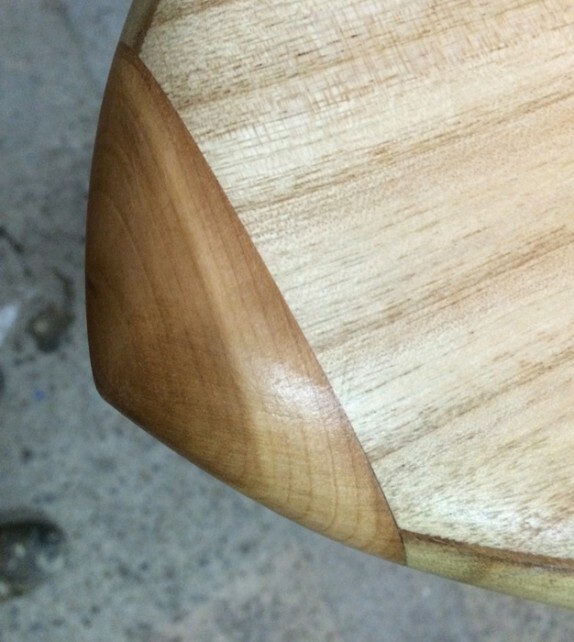 Shaping your own handplane is an easy and very satisfying job. 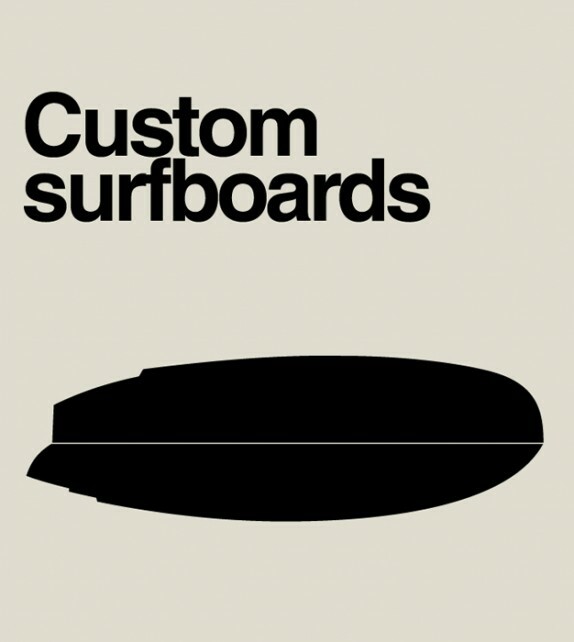 Get creative and give form to whatever you imagine and have a rush bodysurfing your nearest shorebreak. 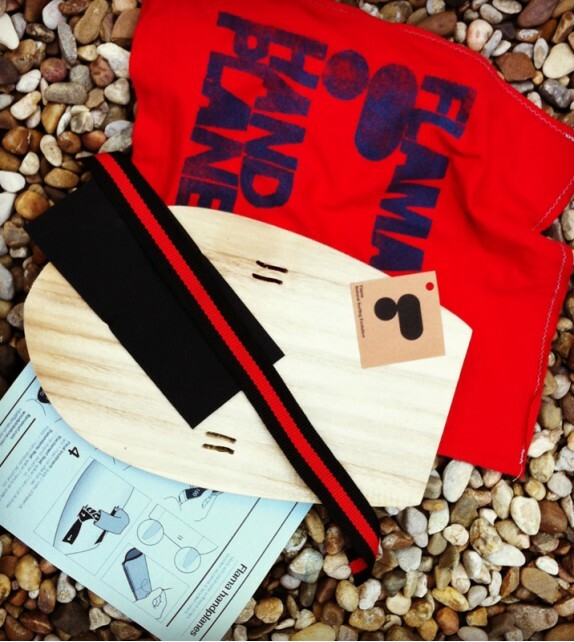 Includes a bag made with recycled cloth. 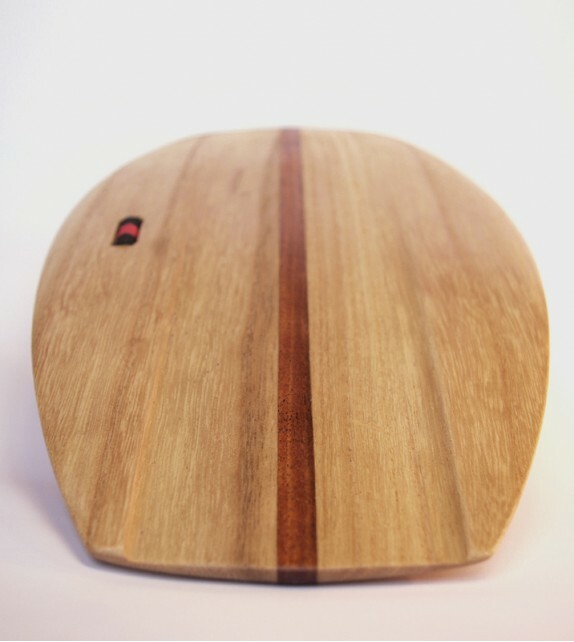 Super versatile handplane with a thrilling V-channel, made for all conditions. 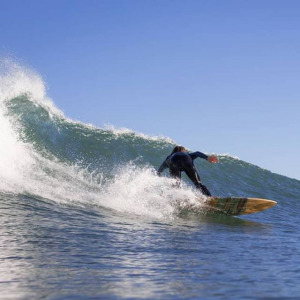 Whatever are the surf conditions, just paddle out and you'll be the happiest human in the line up. 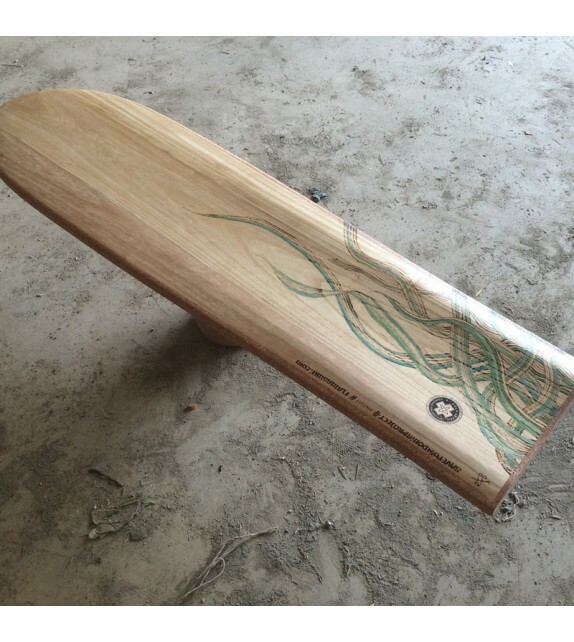 Includes a bag made with recycled cloth. 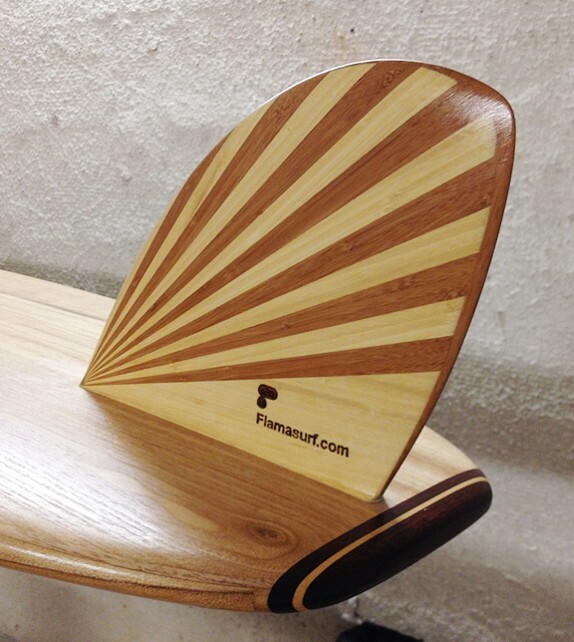 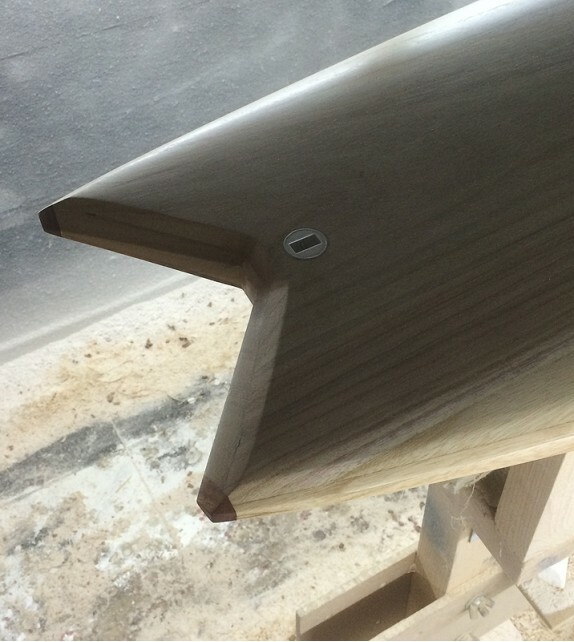 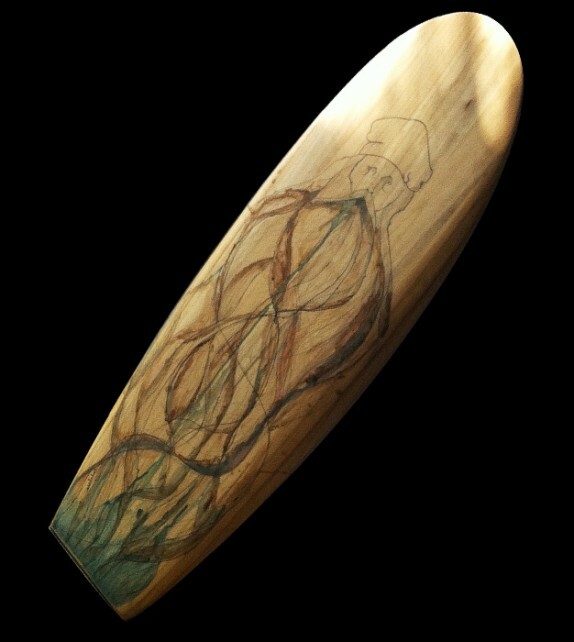 Deluxe handplane with a large surface, specially recommended for mushy surf and wind waves. 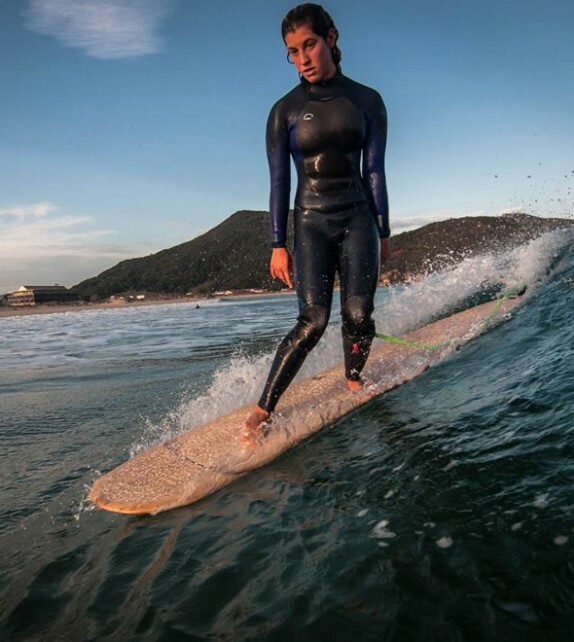 Whatever are the surf conditions, just paddle out and you'll be the happiest human in the line up. 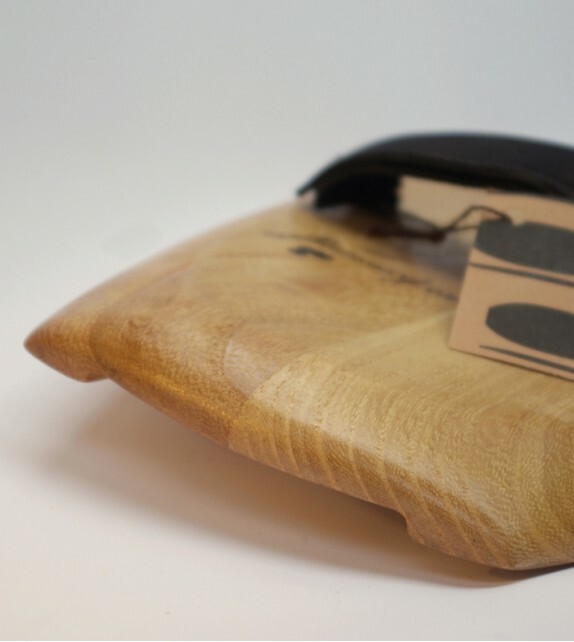 Includes a bag made with recycled cloth. 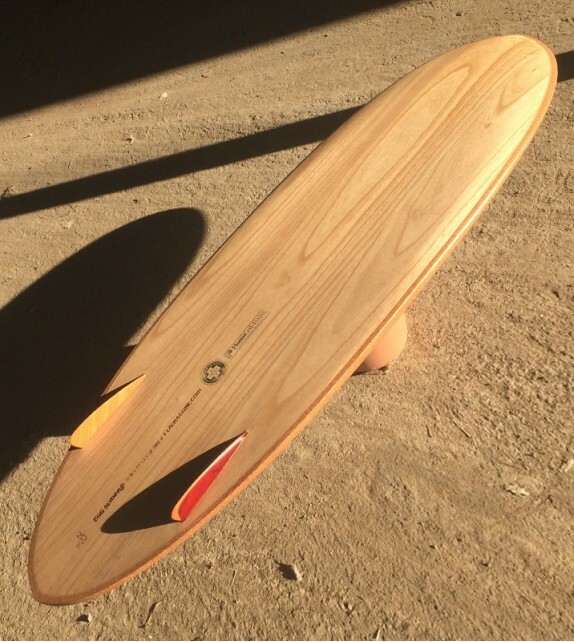 The F123 is made for concrete surfing: pumping through the city, slide down the streets, dance, crossteping and hanging ten for ever. 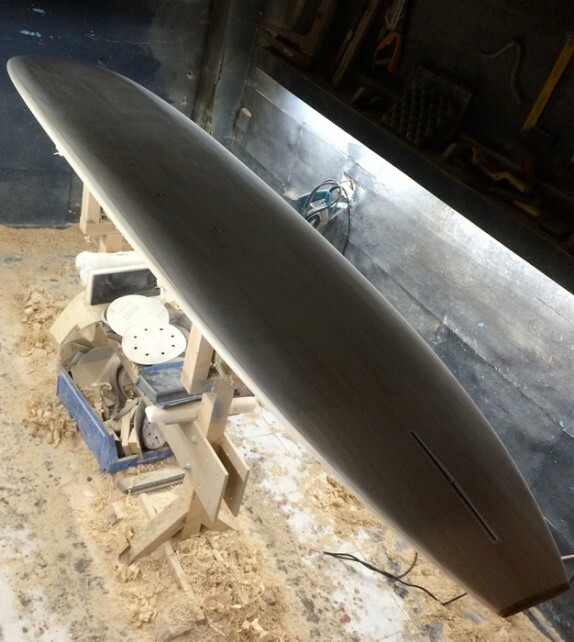 Amazingly fast planing vehicle, very loose, with a surprising projection. 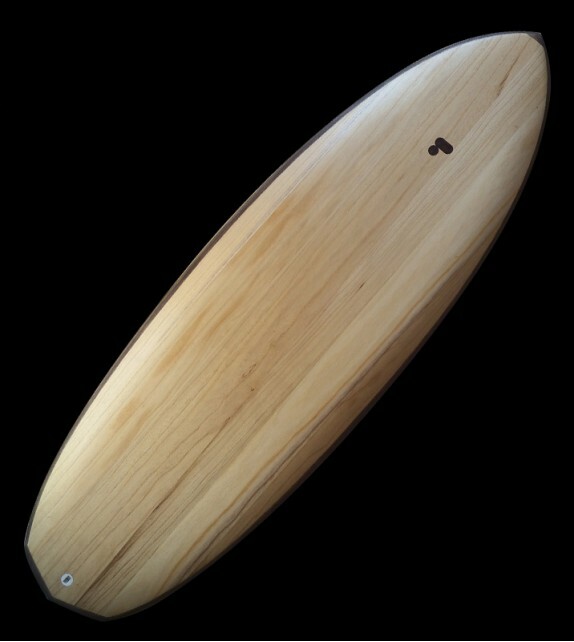 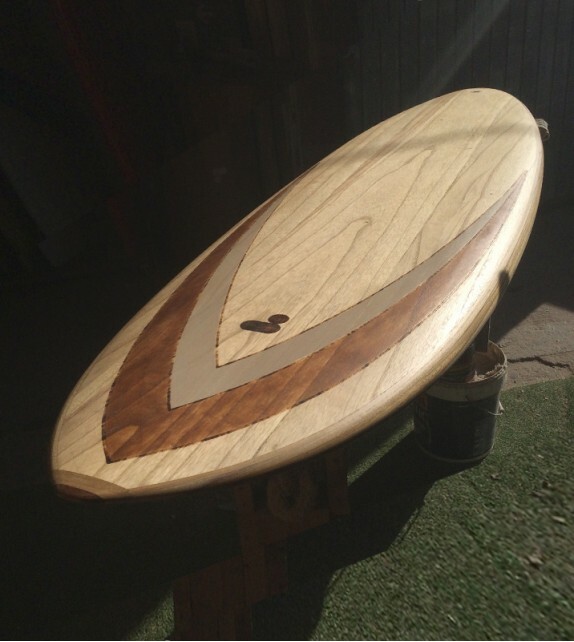 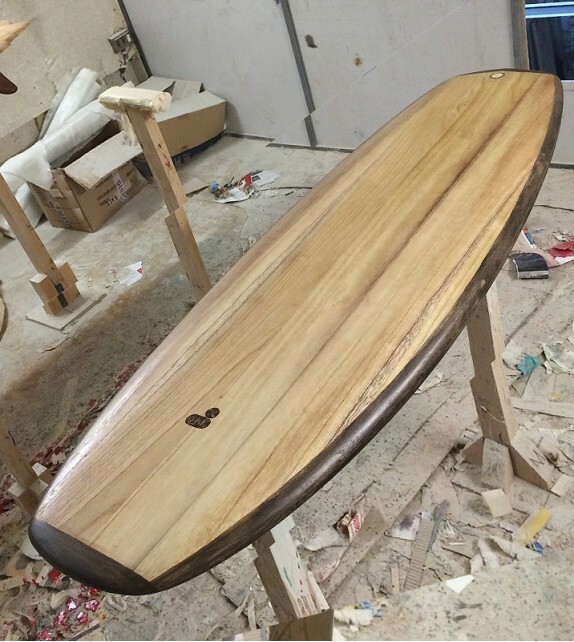 It feels like an alaia, but with more bite thanks to the sharp rails and small fins. 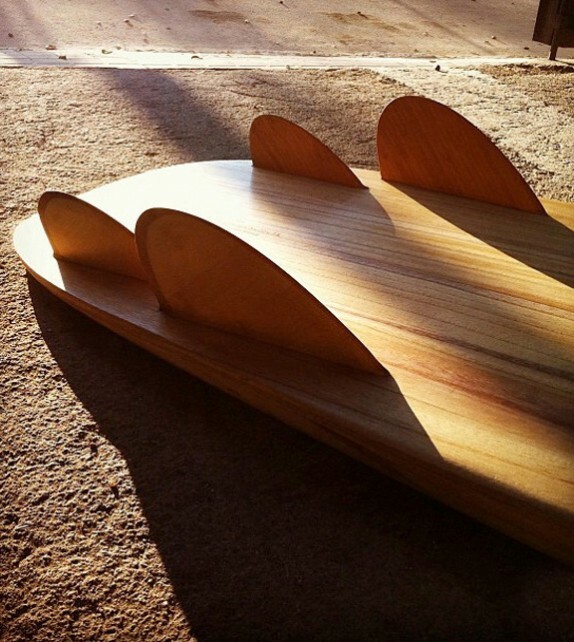 Behind the alaia, this is the fastest board you'll ever ride. 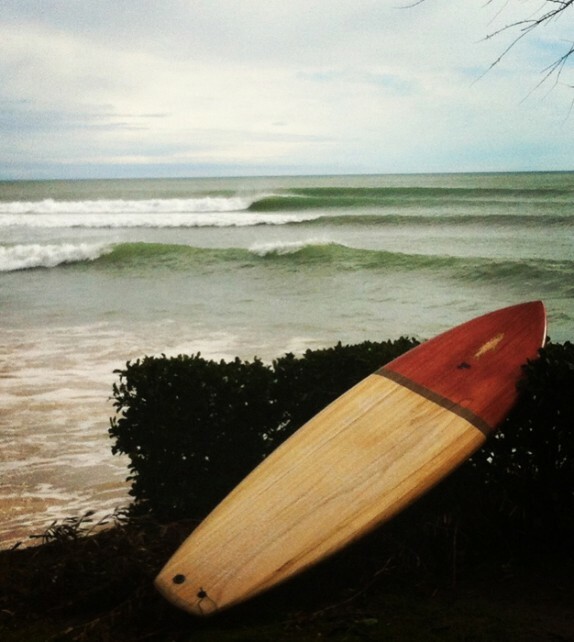 Also, a super fun board in poor conditions. 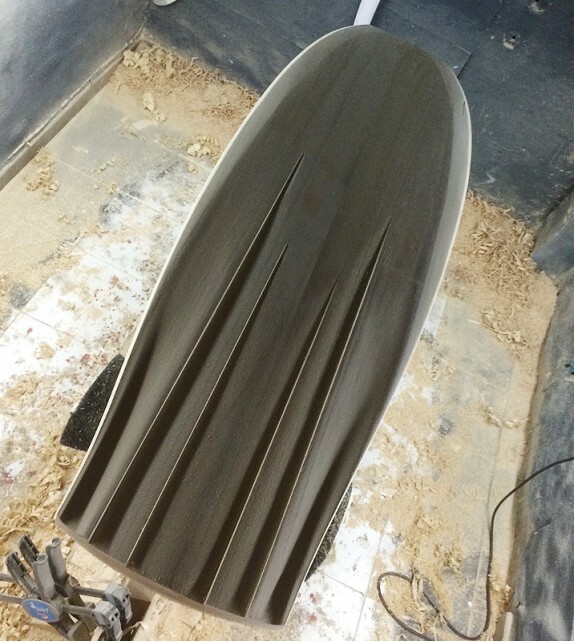 Modernized fish for all conditions, but particularly good for tuberiding and carving. 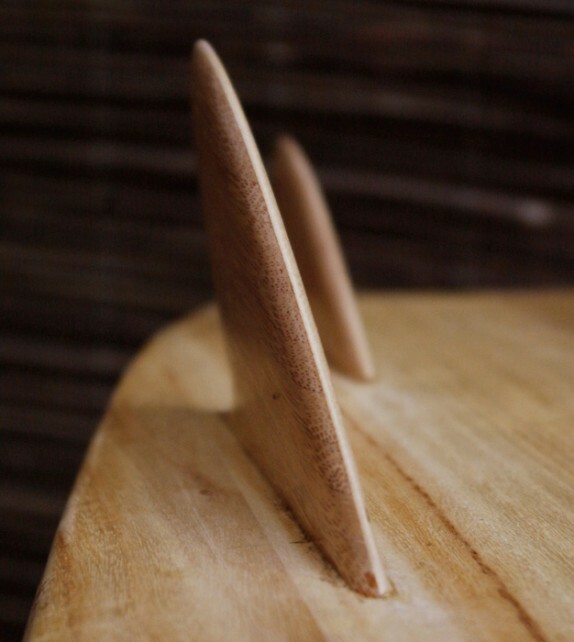 Pretty similar to the Bingoh Model, but a bit narrower and the center point moved backwards.The quad set and double pin tail hold up pretty well in the barrel and in powerful turns. 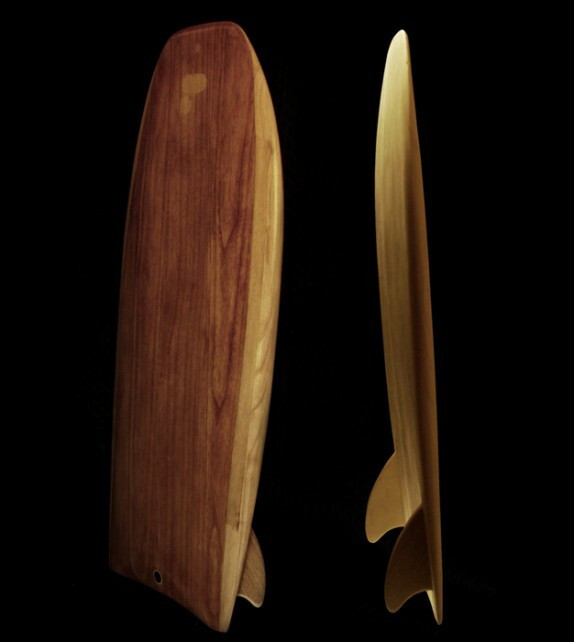 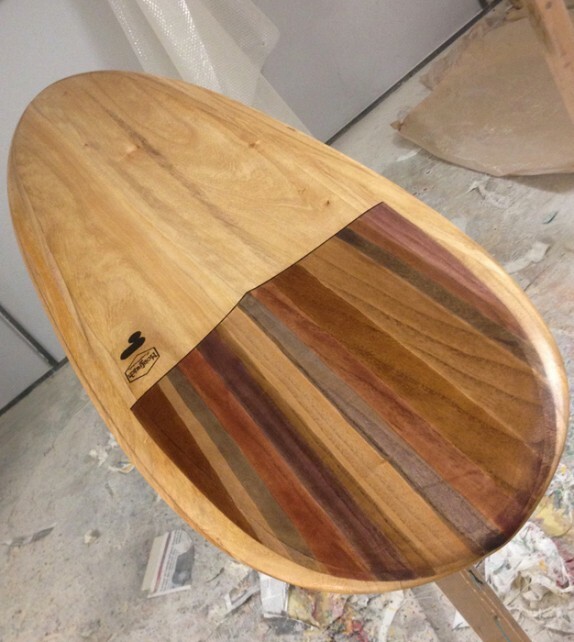 Recreation of the most popular design of Bob Simmons (1948), known as the "father of the modern surfboard". 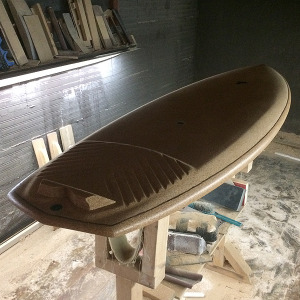 This board not only turns, but in nice sized waves is capable of drawing big clean lines at match speed, while in tiny surf it just takes off and flies. 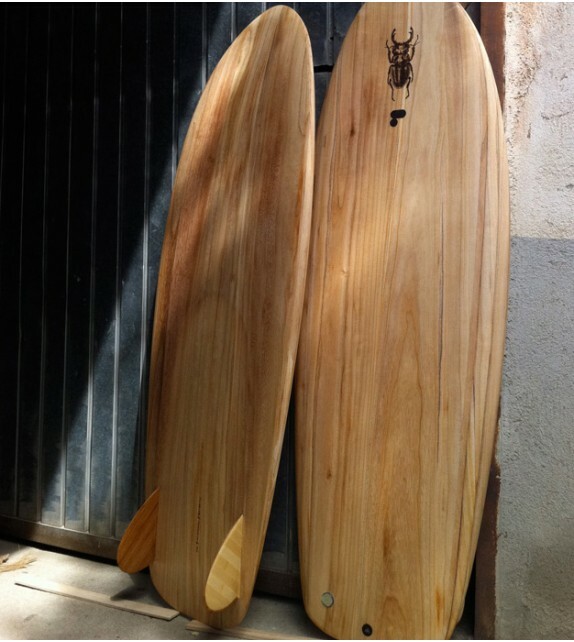 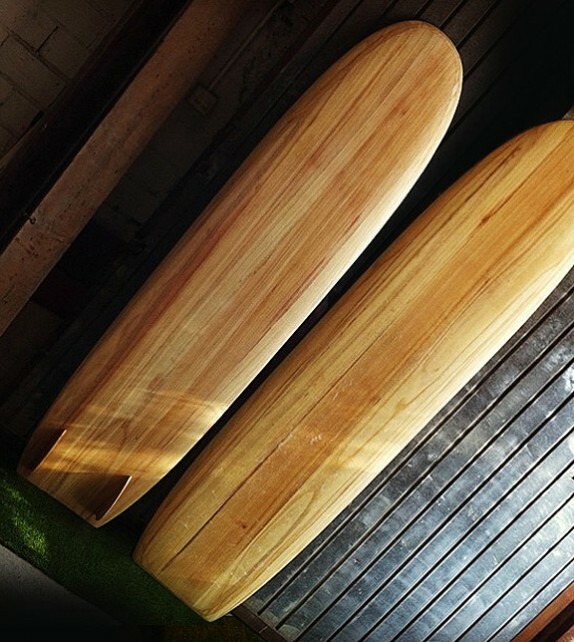 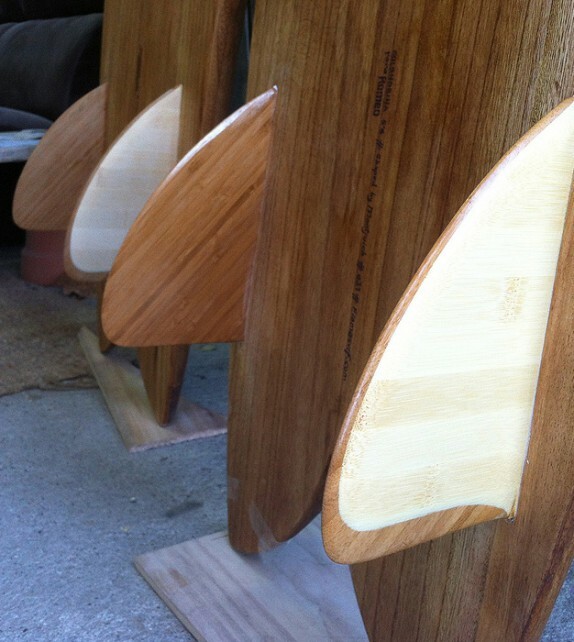 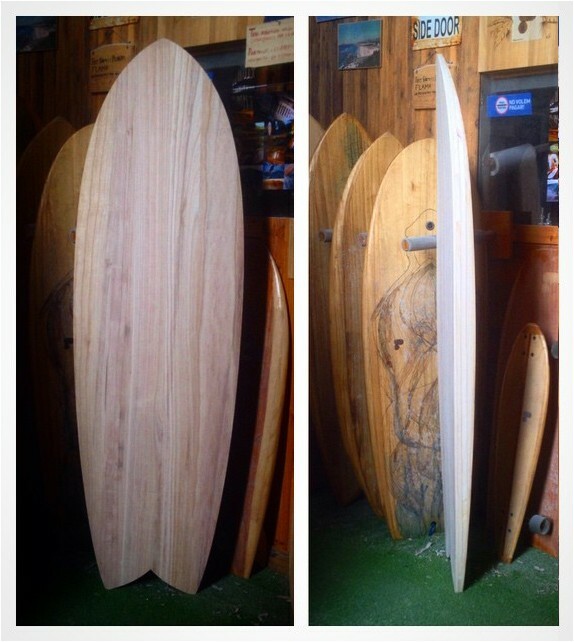 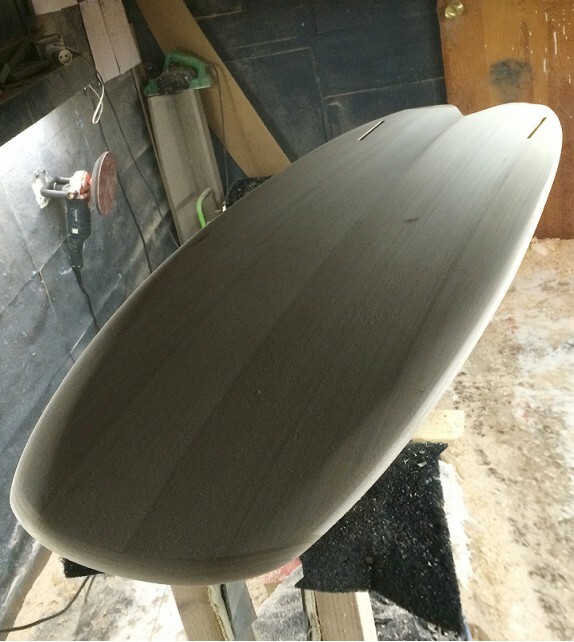 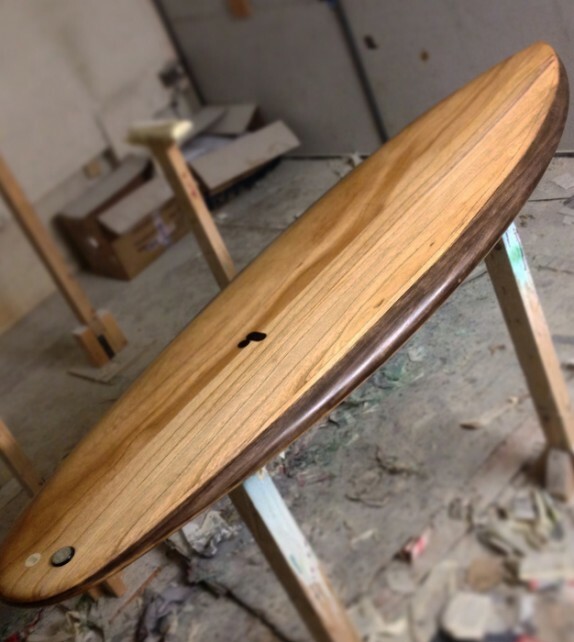 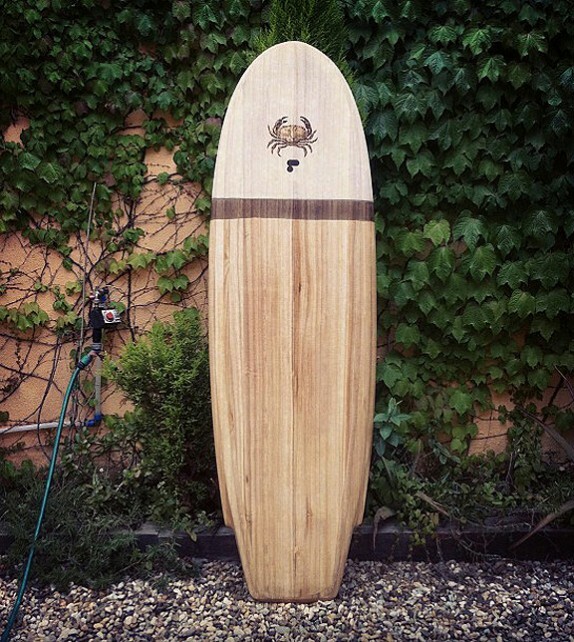 Designed and shaped by Montjuich Surfboards.